While remnants of winter still flurry in parts of the Empire State, music fans are gearing up for an incredible summer. 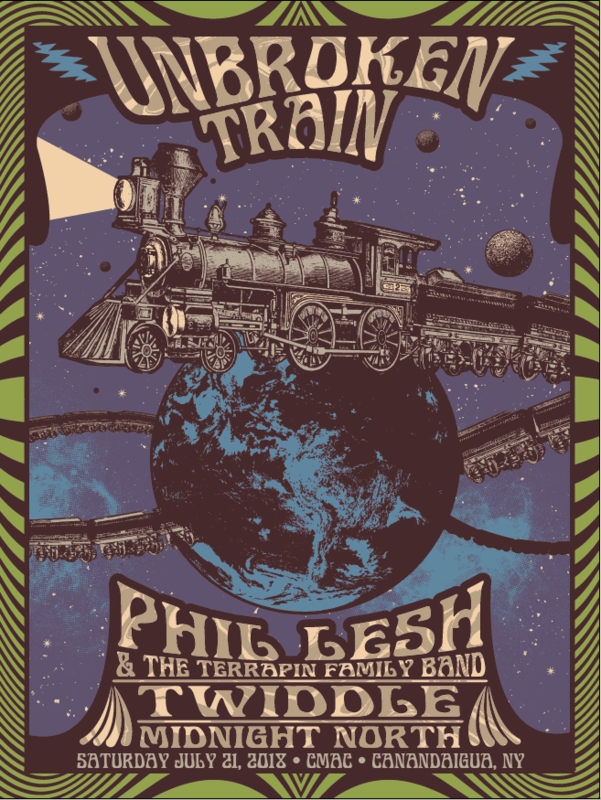 Adding to this list of must-do summer events, Phil Lesh and the Terrapin Family Band have announced a stop at the Canandaigua Music and Arts Center in Canandaigua, NY on July 21. The evening will also feature the music of Vermont quartet Twiddle and San Francisco based band Midnight North. Billed as “Unbroken Train”, the CMAC announcement is the first of several possible dates for the three-band pairing. While no other stops have been publicly inked, additional dates may be announced throughout the next few months. 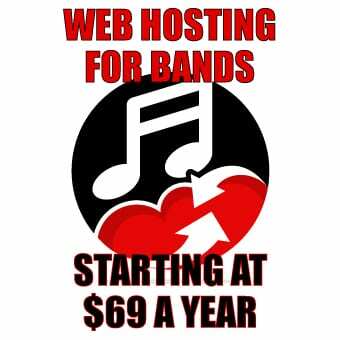 The Terrapin Family Band formed from weekly shows at Terrapin Crossroads, a venue owned by Grateful Dead legendry bassist Phil Lesh in San Rafael, CA. 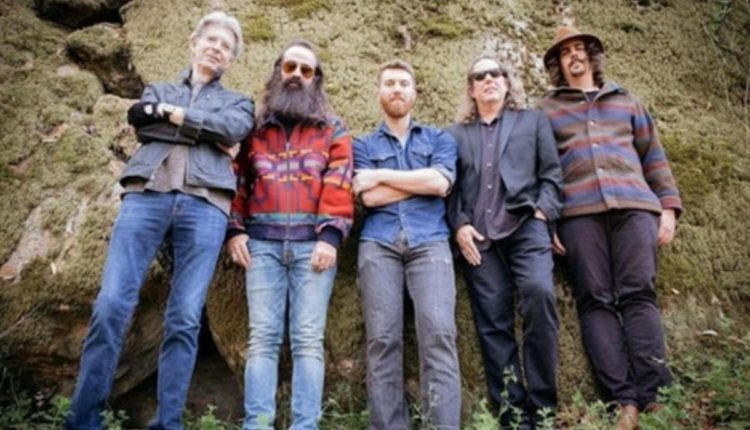 “TFB” is led by Lesh and features his son and Midnight North guitarist Grahame Lesh, drummer Alex Koford, pianist Jason Crosby and guitarist Ross James. 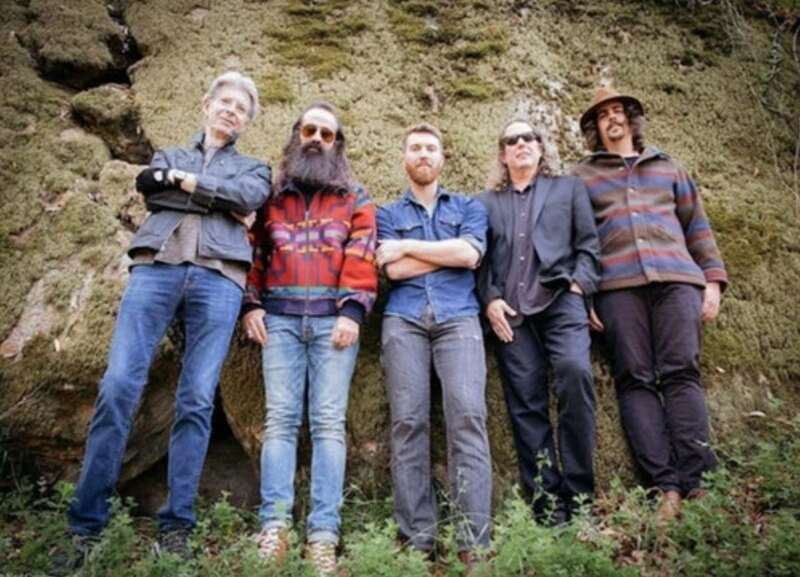 The diverse five piece weaves each musician’s personal influences of rock, folk, punk, jazz, metal, psychedelic, experimental, and classical into a collective musical journey rooted deep into the exploratory spirit of the Grateful Dead. Twiddle and Midnight North are billed in support. The announcement adds to an already stellar year for Twiddle. The four-piece is currently on the road for spring 2018, including several dates with Midnight North beginning April 25 in Charlottesville, VA. Twiddle’s spring tour is highlighted by a headlining evening at the famed Red Rocks Amphitheatre in Morrison, CO on May 4. The budding relationship between members of the Grateful Dead, Midnight North and Twiddle has seen several incarnations including last October at Terrapin Crossroads. Midnight North was joined on stage by Lesh and fellow Grateful Dead bandmate Bob Weir along with Mihali Savoulidis of Twiddle during the Shelter from the Storm concert event to support those affected by hurricanes Harvey and Irma. Tickets for the show will go on-sale Friday April 27 AT 10AM EST via Tickemaster.